All surveys for asbestos are carried out in accordance with the current HSG 264 entitled "Asbestos: The Survey Guide" issued by the Health & Safety Executive. Reports which include CAD plans, an asbestos register and digital photographs are issued in electronic format to allow ease of updating. 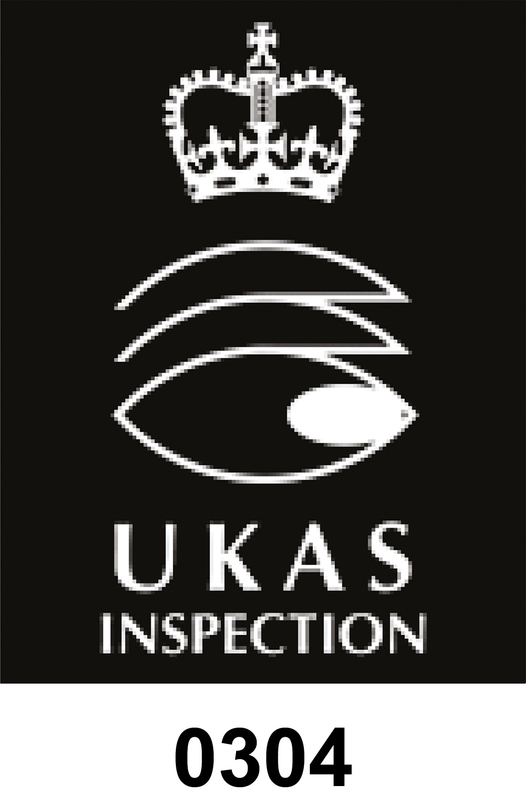 Annual re-inspection of surveyed premises to assess condition of asbestos products identified in the initial survey can be carried out in addition to advice about managing and assessment of asbestos products.